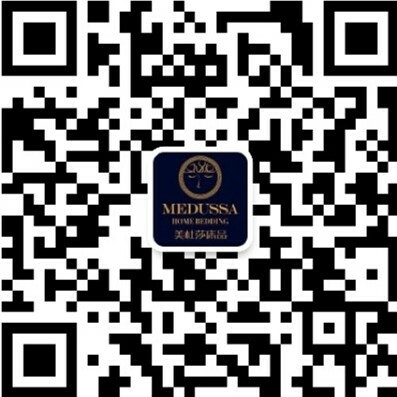 Medussa will accept returns or exchanges within 7 days of delivery or pick up at the store after purchase. Merchandise must be returned in original condition and packaging. Used, damaged or laundered items are not accepted for returns & exchanges due to hygiene reasons. A valid shopping receipt is required to present when return. In the rare event of a manufacturer's defect, Medussa offers a 30-day warranty period, from the delivery or pick up date after purchase. Please make sure returned items are laundered if they have been used, and any related shipping cost will be reimbursed. Please be aware that any results due to misuse of the products, such as not following the wash&dry instructions, not for bedding purpose, etc., are not treated as manufacturer’s defect. All on-sale items are final sales, not available for any return or exchange. All returns & exchanges will be issued a Return Tracking Number (RT#). This number can be obtained when you contact us for the returns and exchanges. For returns & exchanges from your online shopping, please mail or bring your items to our store address, along with your copy of the receipt. PLEASE WRITE THE RT# CLEARLY ON THE MAIL PACKAGING, AND MAKE SURE YOUR PACKAGE AGAINST SHIPPING LOSS OR DAMAGE. Customers have to be responsible for all shipping costs occured from return and exchange, unless it is manufacturer's defects or order process errors. The refund will be credited back to the original payment you made, if eligible for return. Please make sure your original payment method is still valid at the time of return. All shipping costs are non-refundable unless it is due to manufacturers defects or order process errors. We inspect all the items carefully before shipping. Therefore, please inform us immediately after you receive your items (within 24 hours) if any shipping damages occur.